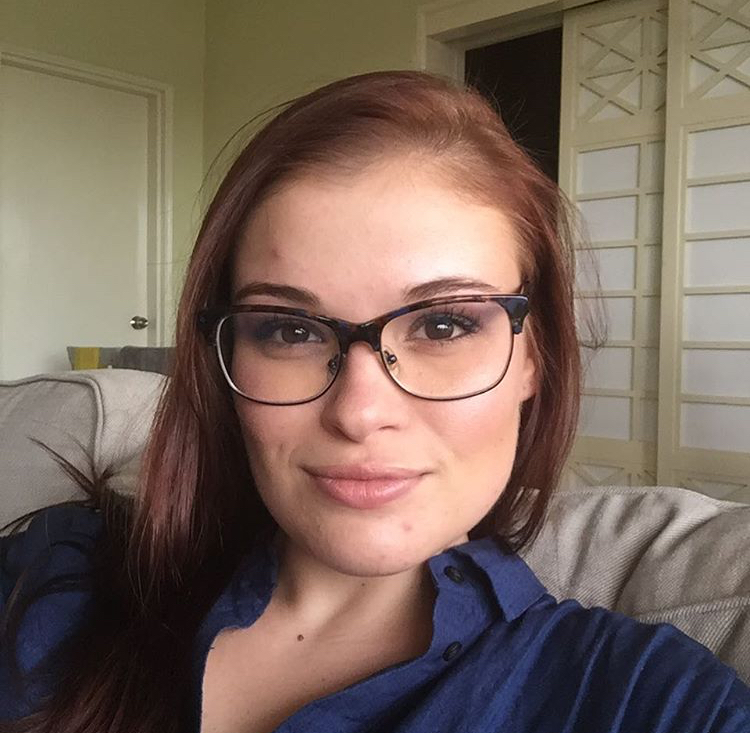 Communications Manager for GOTefl & SA-Recruitment Group Born and raised in Cape Town, South Africa, Kim spends her time creating content and traveling Asia. She finds her inspiration in the food trucks and off-track attractions around the world in the hopes she can bring those experiences to life for others. Signing any contract can be daunting. However, we have compiled a checklist for you to keep with you as you read through your contract. Are you looking to work as an English teacher abroad and travel the world? 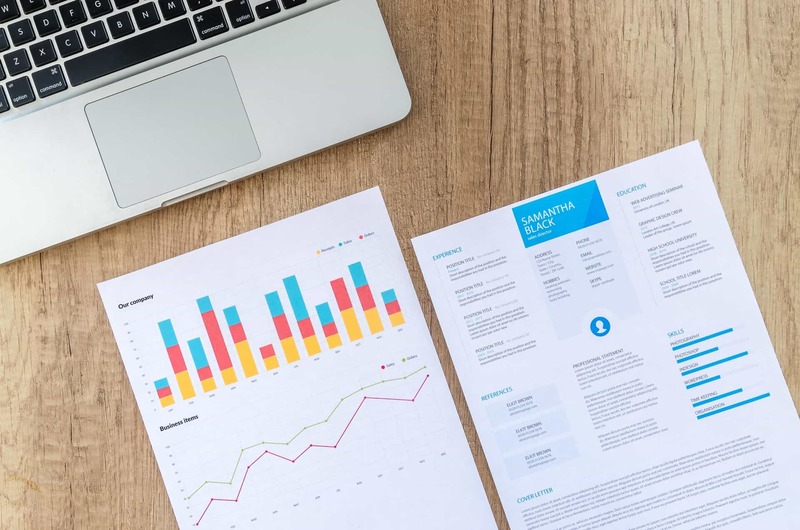 Here is our guide to writing a TEFL resume that will get you hired!